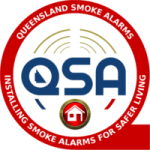 No need to check your alarms as this service will remind you that the friendly team at QSA are ready to do it for you. We will even let you know when a smoke alarm is close to expiry. If you have any smoke alarm issues during the 12 month service period we will attend to it at no extra cost. 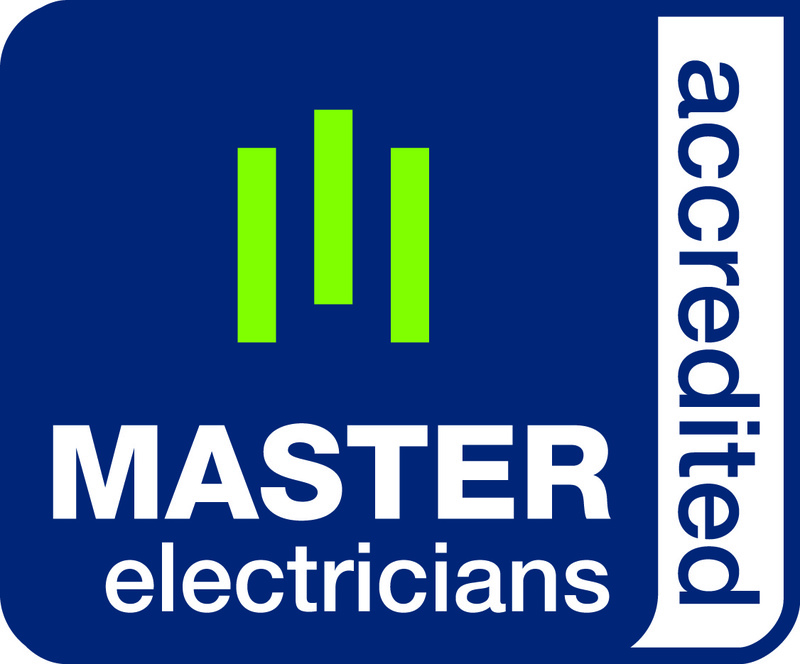 Issued with every service by an Accredited Master Electrician. So it is important to choose a reputable service provider.